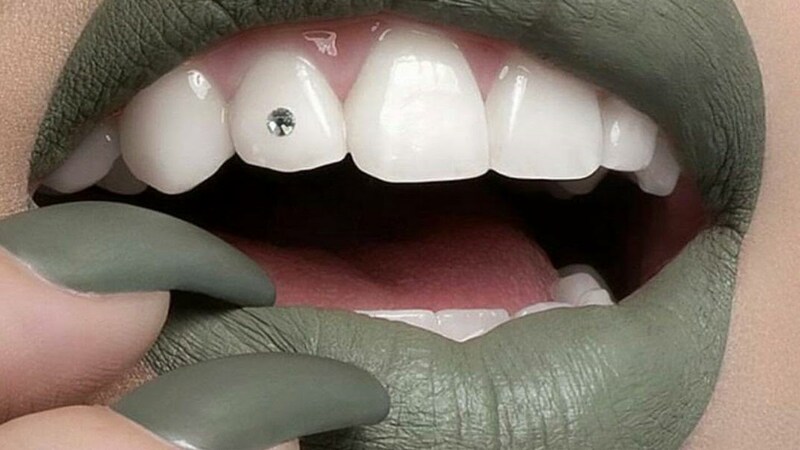 Tooth piercing also known as dental piercing is a hole that is carved in the tooth to insert a gem or stone jewelry in the crown of the tooth. 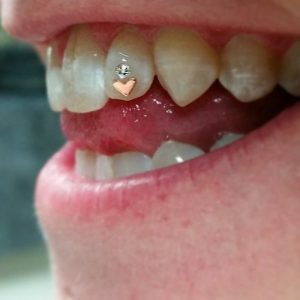 Etched with a small jewel, the tooth allure the smile with a sparkle. Tooth piercing is famous among youngsters. Have you heard about Bella Hadid’s diamond teeth? 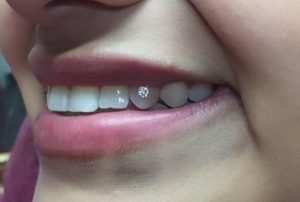 Katy Perry, Hailey Baldwin, and Pink are other names to be added on the list of celebs who wear tooth jewelry to add sparkle to their smiling gestures. Tooth piercing takes place on the crown of the tooth. It is a painless process. Select a tooth piercing parlor which has extensive experience in dental piercing. 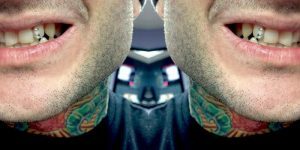 Piercer will clean the mouth using a mouthwash. Clean the tooth thoroughly which gets the engraving. Engrave a small hole carefully with appropriate tools. Embed a Jewel or gemstone inside the hole. Polish the jewel and teeth. 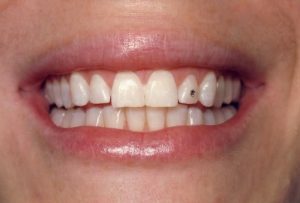 Engraving a hole in the tooth can cause cracking or chipping. Sharp gemstone or jewelry can cause scratching and tearing inside the mouth. If jewelry is not entirely inside the enamel, it can come out. It can be swallowed during eating, drinking or sleeping. Lousy jewelry can erode the tooth itself. It can also cause infection inside the mouth. Clean your mouth after every meal to maintain oral hygiene. Do not play with the jewelry either using your hand or tongue. Do not brush vigorously on the tooth with jewelry on it. There is no pain due to piercing, but sensitivity will occur so avoid icy and hot drinks. The tooth may get discolored, some might result in the foul smell as well. The gum or inner side of the lip may get red and swell. A toothache and bleeding in gums. Take some rock salt and stir it in water. Rinse your mouth with the solution. Consult a dentist for advice and follow the medication. Attractive gems and twinkles are available in the market. They come in different shapes such as heart, diamond, triangle, star, drop, etc. 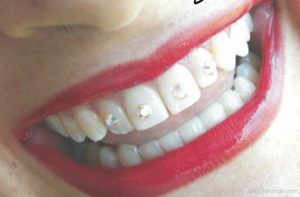 They look pretty embellishing tooth that can flaunt with white enamel. The price can range from $25 to $45. Cost may vary with the choice of jewelry and parlor.